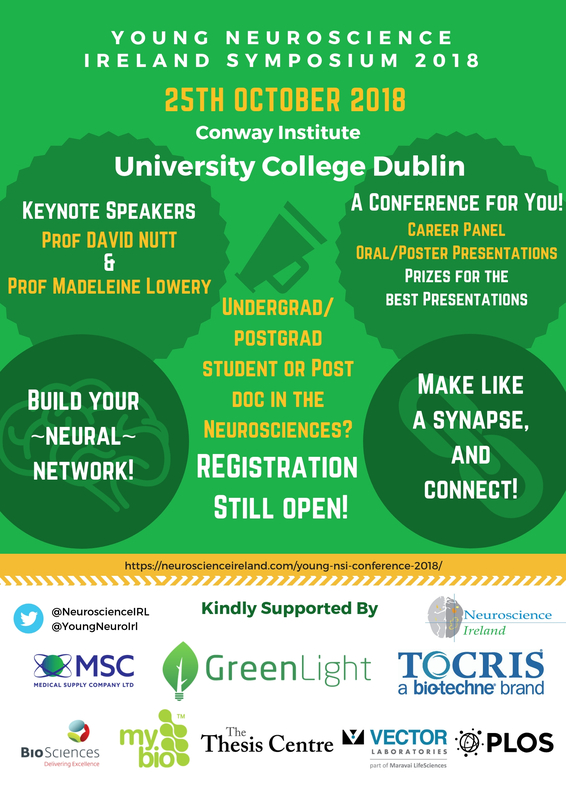 Huge thanks to the Platinum (GreenLight Medicines) and Gold (Tocris) sponsors of the Young Neuroscience Ireland Conference 2818! 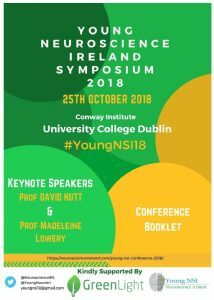 The Young NSI 2018 Conference will take place in UCD on Thursday 25th October. Programme: The programme is available in the conference booklet below. Registration: Registration is still open here. NEW! 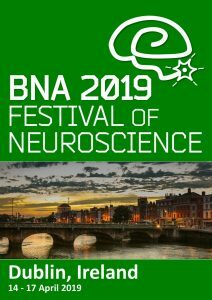 Abstract booklet now available! 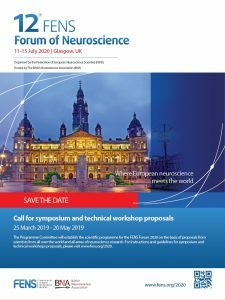 The abstract booklet for the conference is now available to download by clicking on the image below. 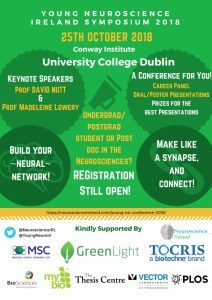 View or download the Conference Flyer by clicking on the image below. 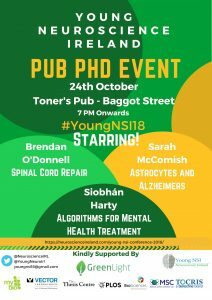 Also below are posters for the PubhD event. 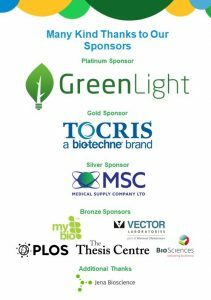 Huge thank you to all of our generous sponsors!